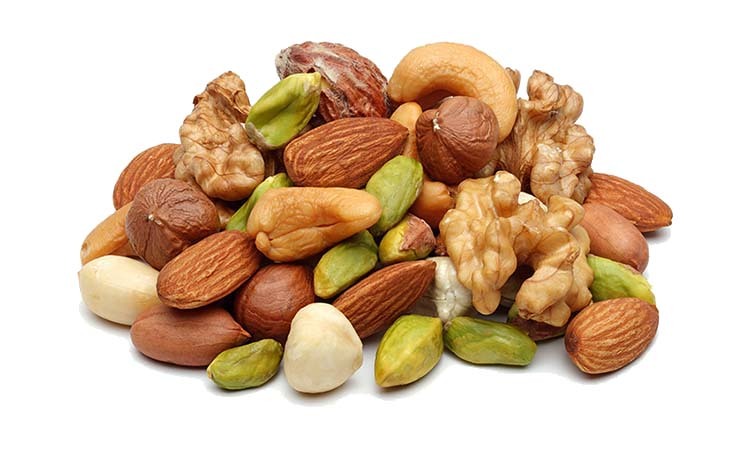 Nuts make a healthy and safe snack for diabetics who are itching for a late afternoon snack. They contain a range of beneficial nutrients such as protein, fiber, monounsaturated fat, phytonutrients which can help in maintaining blood sugar levels in type 2 diabetes and enhance good cholesterol levels. However, like vegetables, not all nuts contains the same content of nutrients and some are more superior in terms of nutritional value. Do you know the 5 most nutritious nuts for diabetics?